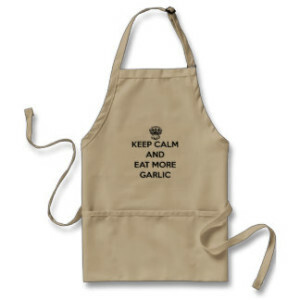 Majestic garlic is a Porcelain variety that grows best in colder climates. Photo courtesy of Rasa Creek Farm. Majestic garlic is a hardneck Porcelain variety that is credited to Paul Pospisil of Beaver Pond Estates as far as popularizing it and making it available to other growers. Like other Porcelains, Majestic generally prefers colder climates and can produce large bulbs ranging from 2″ to 3″ or more in diameter. Its flavor is on the milder side. 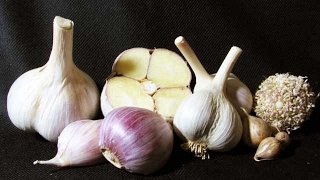 Majestic garlic and other Porcelains generally mature later in the growing season than other garlic varieties and are excellent keepers with a long storage life — sometime keeping until the next spring after harvest. Porcelains are also typically some of the most disease and drought resistant of garlics, although they do struggle in warm climates with mild winters and early springs. Majestic garlic remains relatively rare some it may be difficult to find when looking for seed stock to begin growing it.